« Paddling: Bolanz Rd. to Boston Rd. 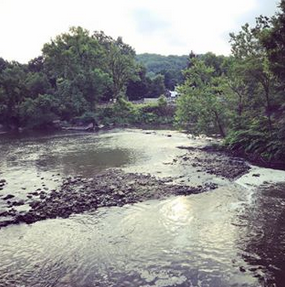 When: Saturday, August 25th at 2 p.m.
Share Cuyahoga cheer with fellow river rats until dusk! Join us for all or any part of the day. children sitting between 2 paying adults will be free, shuttle only $7.50 (ask for details). service, and a water bottle. A change of clothes is recommended.